What’s better than to end the week with a launch day. This past Friday a United Launch Alliance (ULA) Delta IV Medium+ (5,4) delivered the tenth and final Wideband Global SATCOM (WGS-10) satellite to supersynchronous transfer orbit. 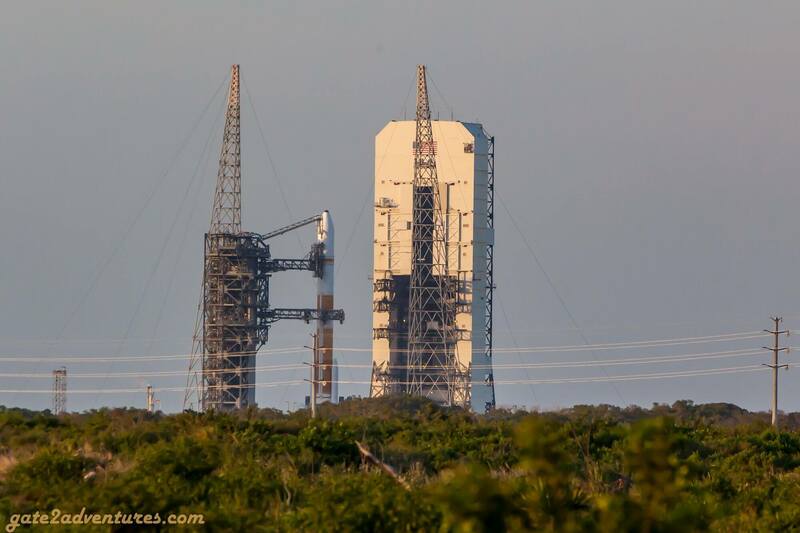 This will be the second to last launch of a Delta IV Medium+ (5,4) rocket as ULA is phasing them out. “ULA is proud to be the exclusive launch provider for all ten WGS missions,” said Gary Wentz, ULA vice president of Government and Commercial Programs. Delta IV and Atlas rockets have carried all ten WGS satellites into orbit. Seven of these satellites have been delivered by the Delta IV Medium+ (5,4) rocket. This specific configuration of the rocket features one hydrogen-fueled common booster core (CBC), four solid rocket motors (SRM) and a Delta Cryogenic Second Stage. Delta IV will continue to operate in the “Heavy” configuration, which consists of three rocket cores strapped together. Delta IV Heavy rockets launched NASA’s Parker Solar Probe in August 2018 and a secret spy satellite (NROL-71) for the National Reconnaissance Office in January of this year. ULA has delivered over 130 satellites to orbit with a 100% missen success rate. Combined with more than a century of combined heritage, United Launch Alliance is the nation’s most experienced and reliable launch service provider. WGS-10 is the fourth Block II follow-on satellite which is an important element of the new high-capacity satellite communications system. Boeing was selected to develop the Wideband Gapfiller Satellite (WGS). This acronym was changed in 2007 with the first launch of a WGS satellite to (Wideband Global SATCOM). The WGS program has provided a vital military communications network serving the U.S. Department of Defense and the armed forces of Australia, Canada, Denmark, Luxembourg, the Netherlands, and New Zealand, who are international partners on the WGS program. WGS-10 will have a bandwidth of more than 11 Gbps, thanks to advanced digital channelizers. This is more than every other satellite in the WGS constellation. Boeing Video about the WGS constellation. Thanks to the courtesy of ULA and the 45th Space Wing I was able to visit the Launch Pad just seven hours before the scheduled T-0. During the visit, I was able to capture this beauty of a rocket from multiple angles while other people set up their remote cameras for the launch. We all were able to witness the “Roll”. This is when the Mobile Service Tower (MST) gets rolled back. The tower sits on a carriage system and moves at a speed of approximately 1/4 mph. The 345 feet journey takes the tower almost 25 minutes to complete. 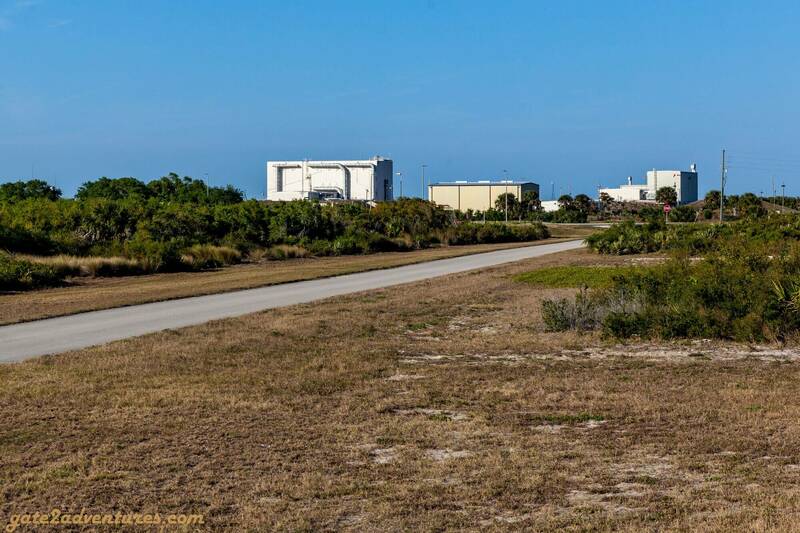 After spending a few hours around the pad, the media group headed back out and met again at 5 p.m. We received our parking passes and caravaned-in to the launch viewing site. The site was moved to a different location because of the wind direction. Instead of being at the NASA Causeway, we moved to the old and historic Mercury Control Center. Unfortunately, the view from there was so bad, that we couldn’t even see the launch pad from there. The ULA and Air Force team, however, managed to get us to a new location at the old Range Operations Center. From there we had a great view of the launch pad. Better than from the Air Force-side of the NASA Causeway. 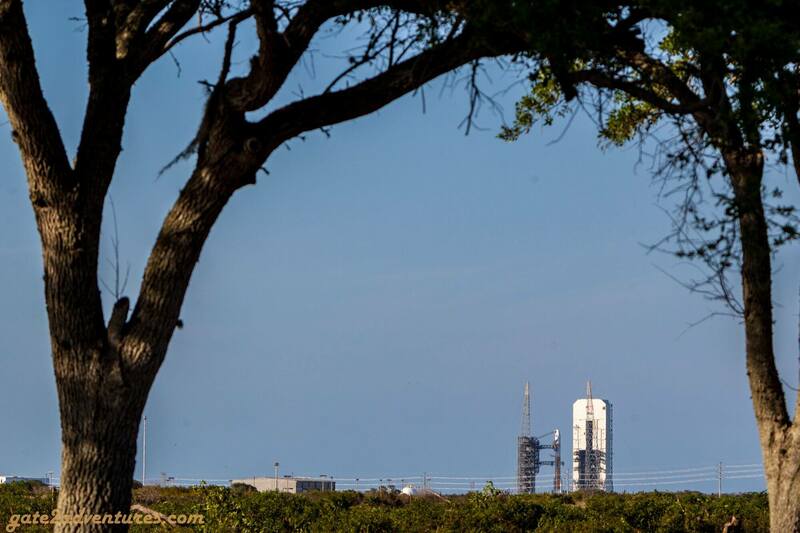 A few hours before the scheduled launch time of 6:56 p.m. it was already moved to 7:11 p.m. A few anomalies and issues delayed the launch even further. First, it looked like the launch for this evening would be scrubbed. The ULA team was able to resolve all issues and find workable solutions to launch WGS-10 within the launch window for the evening. New launch time was set to 8:26 p.m. and the Delta IV Medium+ carried the communications satellite into a supersynchronous transfer orbit. Viewing a rocket launch live is always again a great experience you can’t beat. Many people do so all around the cape and line up along the shorelines to view the launches. This time was no different. If you visit a rocket launch, be aware that taking SR-528 back towards Orlando has a lot of traffic. I recommend you to stay at a hotel nearby but make your travel arrangements early as the hotels in this area always sell out for rocket launches.